Matt started at Pathways 4 ½ years ago as a developer. With his previous experience, he now has almost 9 years of development expertise under his belt. Since he started at Pathways, he has worked his way from a Solutions Consultant before becoming our ServiceNow Certified Principal Training Consultant. Matt brings an incredible dynamic to Pathways and on any project he is assigned to. With his high energy and motivation, he is encouraging and a great leader and mentor and makes us proud to have him be one of the reasons we continue to progress as a company. Sign up for our certified training! 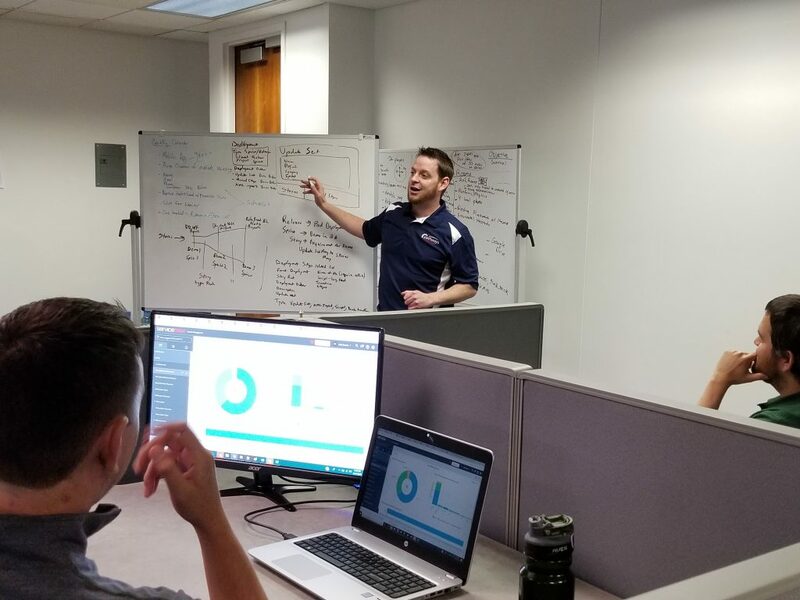 As an Authorized Training Partner, Pathways is able to provide ServiceNow certified training classes on various topics, including teaching classes on ServiceNow Fundamentals -- a key prerequisite for the Certified System Administrator exam.